A private jet vacation to exotic India by Presidential Private Jet Vacations will show you a rich palette of colour, culture and customs that are sure to take your breath away. Touch down in this evocative bright and bustling country in true style on board your own private jet. 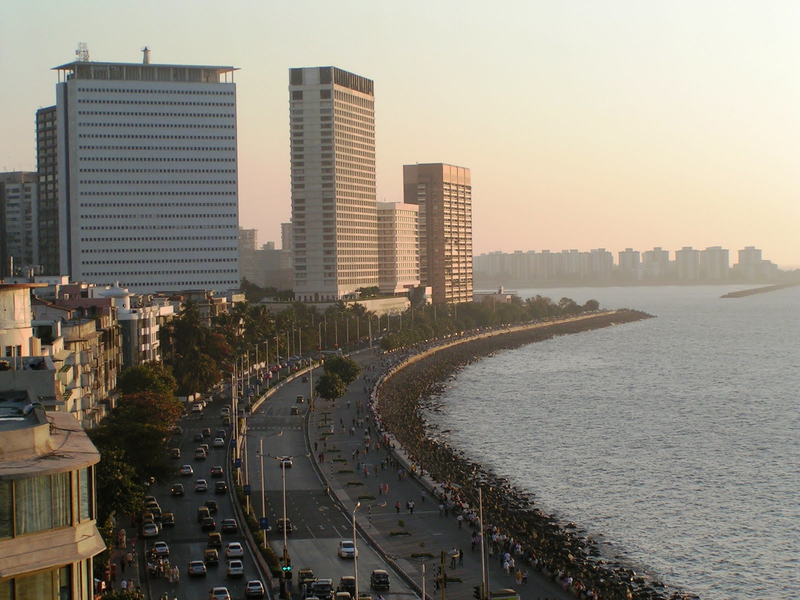 Your flight to the fabulous lands of India where every whim is catered for will leave you refreshed and ready to take on the charm and chaos of this exciting destination. 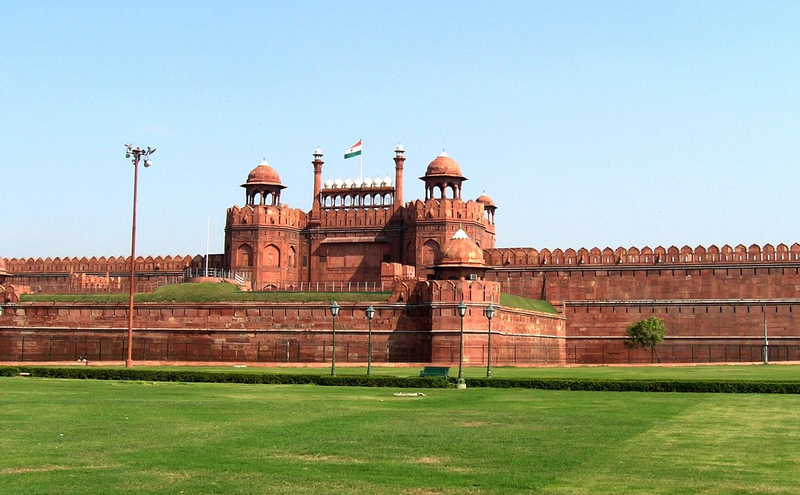 The vivid crush of Delhi will be your first stop on this magnificent journey. Marble minarets, sun glazed temples and the sounds of the market calls create an enticing environment. Rickety stalls overflow with every imaginable item from soft flowing saris to mountains of rainbow spice, dainty bright slippers and sparkling silver. Escape the crowds with a gentle tea tasting experience and a private presidential tour of the Rashtrapati Bhavan before a long and luxurious dinner at one of Delhi’s most celebrated restaurants. 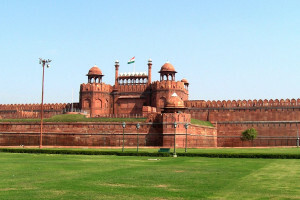 No trip to Delhi would be complete without witnessing the magnificence of the Taj Mahal and you can linger on the hillside enjoying al fresco gourmet treats and uninterrupted views of the splendour that true love can build. 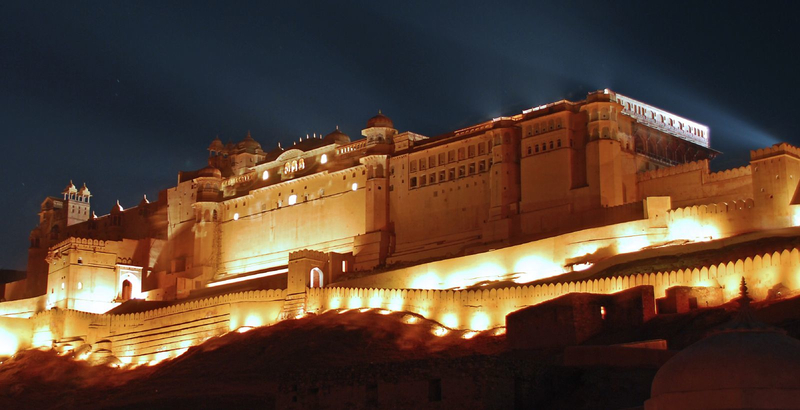 Your luxury private jet is waiting to whisk you away to the blushing rose that is Jaipur. You can discover the exotic charm and astounding beauty of the Pink City with a sunrise hot air balloon ride watching the golden sunlight spill across the rooftops. Spend a little time at the local orphanage meeting the bright eyed children and lend a helping hand to see their faces light up. Take a royal tour of the City Palace and enjoy a private dinner in the company of gilded elephants, floating rose petals and silver service. 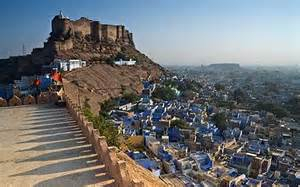 Admire the sapphire colours of Jodhpur as you whizz through the city streets on a rickshaw for a fun filled experience. 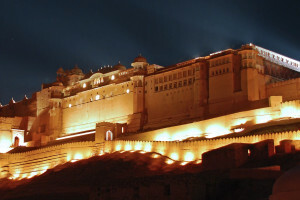 Haggle with the locals over exquisite local handicrafts before taking in the sights of the magnificent Meherangarh Fort. Enjoy a special dinner on the ramparts and retire to the lavish luxury of the Umaid Bhavan Palace. 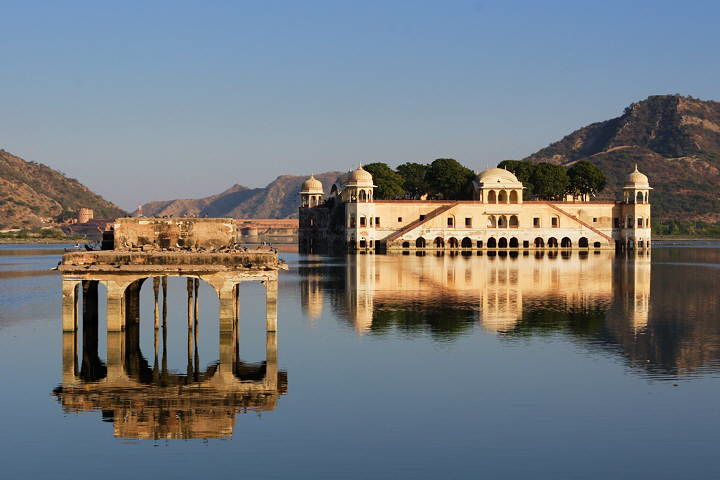 Your private jet will charter you to sumptuous Venice of the East – Udaipur. 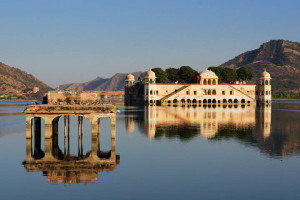 Glittering lakes, lofty hills and majestic carved temples set the scene for local exploration, mindful mediation and an air of romance that will leave you smitten. Immerse your senses in the old city, discover the traditional crafts of ancient weapons, water drawing and powerful religious ceremonies. 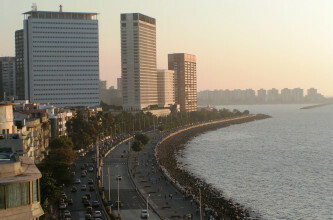 The final flourish to your Indian adventure will be in the maze of Mumbai. 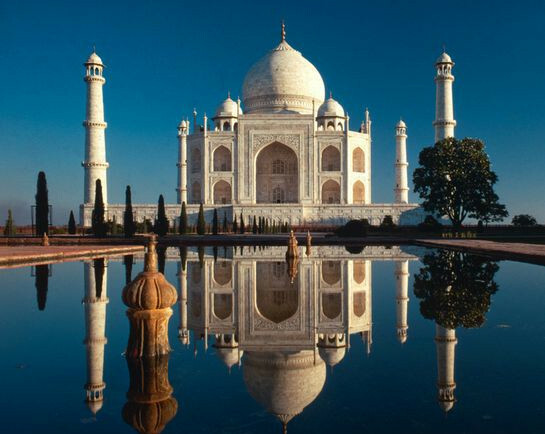 Explore UNESCO heritage sites, the huge open air laundry, the slums of Dhairavi and the craze of the city before retiring for lunch and rejuvenation at the Taj Mahal Palace. As you climb aboard your private jet for the journey home you can reminisce and reflect on the mayhem and magic of the east before slipping into a well-deserved sleep on the soundless, sweet flight back to the west. 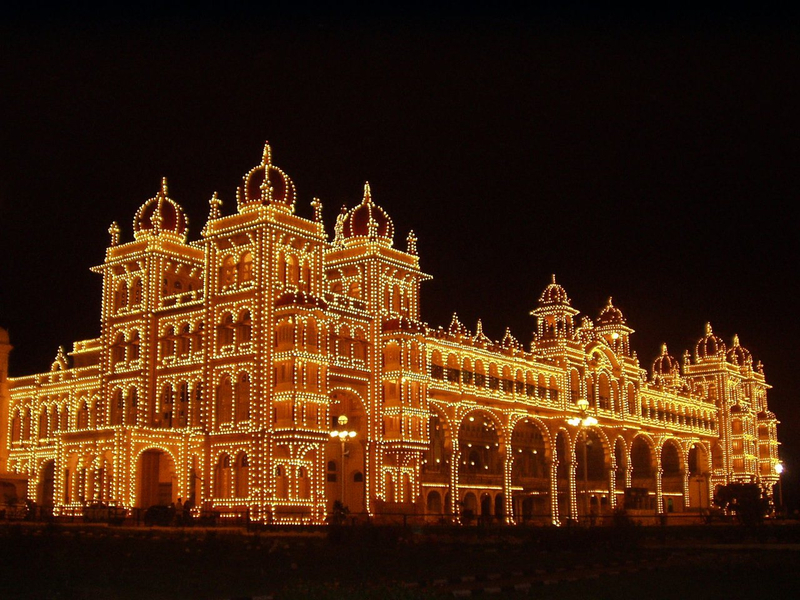 We invite you to contact us or to call us at 754.200.3000 to learn more about this India experience or to organize your custom crafted itinerary anywhere in the world.